LL Equipment have supplied and installed the Kitchen and Bar Equipment for our Specialty Kitchen, The Coffee-Shop Bar, Floor Pantries and the Pool Side Bar. We are very satisfied with the quality of the equipment and the professional manner in which the job was executed. Needless to add we have found their after sales service commendable. We will be glad to place our future requirement orders with them for our various Hotel/Hospital projects. 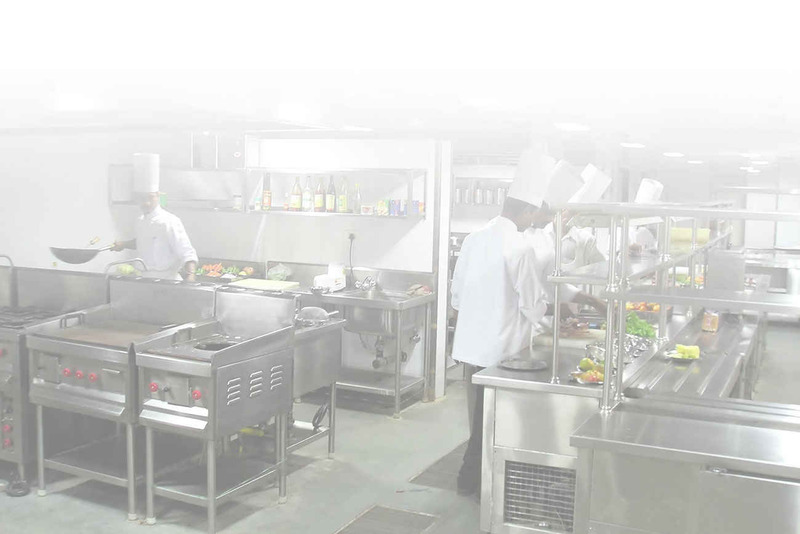 We have no hesitation in recommending this vendor to anybody planning to set up a professional kitchen.